In recent years, there has been a growing interest in using big data to improve district heating and district cooling systems. Sensors are becoming cheaper, and the use of smart meters, which measure hourly heat consumption at every consumer, in the district heating systems became more common. The vast amount of data can be used for constructing better models, resulting in lower operating costs of district heating and district cooling systems. Moreover, cogeneration units, large heat pumps and electric boilers in district energy systems have to bid for electricity on day-ahead markets. The result of this changing framework for district heating and district cooling operation is increased complexity of operating the systems but also an opportunity for economic, CO2 emissions and energy savings in the system. By engaging in an open debate between different industry, academia and governmental partners, this two-day workshop that will hopefully result in an improved collaboration between different partners and a better understanding of problems and solutions in the domain of district heating and district cooling systems. Why is DTU Compute part of CITIES? As core-partner, DTU Compute is part of CITIES to accelerate its activities in the fields of renewable energy, in particular forecasting methods for wind energy, and demand response in power systems, as well as the use of smart data (data analytics) for the characterisation of buildings and supermarket refrigeration units. What role does DTU Compute have in the project? We provide invaluable contributions to CITIES through our expertise in modelling, treatment and management of data, statistics, forecasting and control. 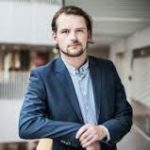 Furthermore our Head of Section, Prof. Henrik Madsen is the center leader of CITIES and some of our finest researchers are involved in demonstration projects. 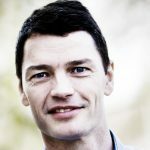 What do DTU Compute expect to gain from being part of the project? 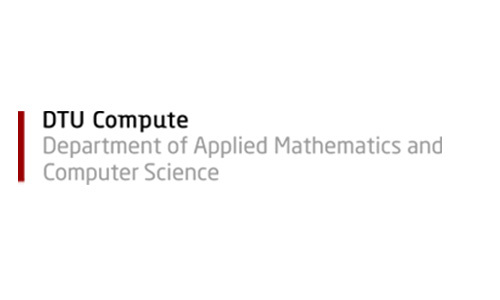 DTU Compute expects to be able to conduct valuable academic research in collaboration with partners. I value professional networks and CITIES Innovation Center is where I can extend and nurture these relations. The result is a better exchange for better and more applicable scientific projects. We are partnering with CITIES Innovation Center because we believe that a joint approach is the only way to a 100% renewable future. The solution software for Model Predictive Control (HPMPC) is a toolbox for High-Performance implementation of solvers for Model Predictive Control (MPC). The tool contains routines for fast solution of MPC and MHE (Moving Horizon Estimation) problems on embedded hardware. Further description and insights into the project is coming soon. The software is available on GitHub. Read more "Cloud-based solutions for model predictive co..."
Read more "Continuous Time Stochastic Modelling"
Read more "Data intelligent operation of district heatin..."